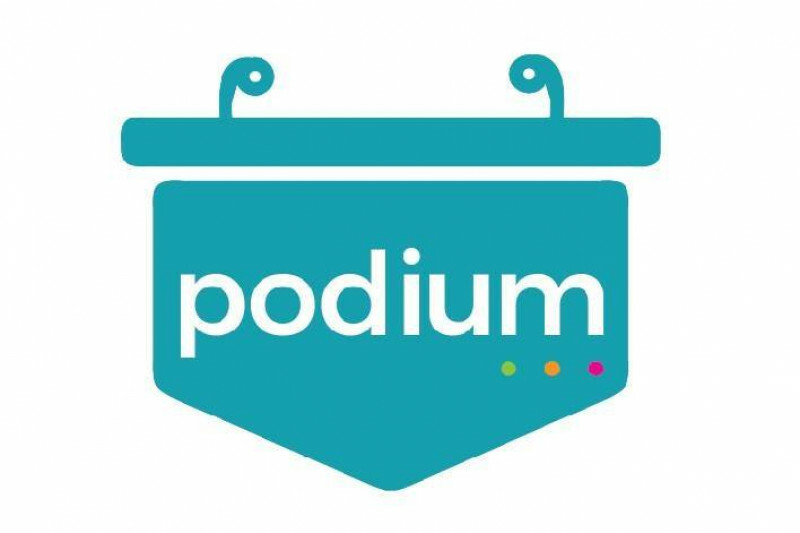 After noticing that there is currently no platform available for Muslim Youth in Melbourne to showcase and express their talents and voices we decided to launch a new project called 'The Podium'. The Podium is a lose english translation of the term 'minbar' which is the platform the Prophet PBUH used to stand on when delivering an important message to the community and is still found in our masajid this day. However, in today’s society it is very rare to find young muslims who get the opportunity to have their voices heard on the minbar. This magazine serves as that minbar to AMPLIFY the voices of those struggling to be heard and capture the wide variety of talents and voices of Muslim Youth in Australia. We need your assistance to help kick start this project! Please share and donate generously! Every cent counts!